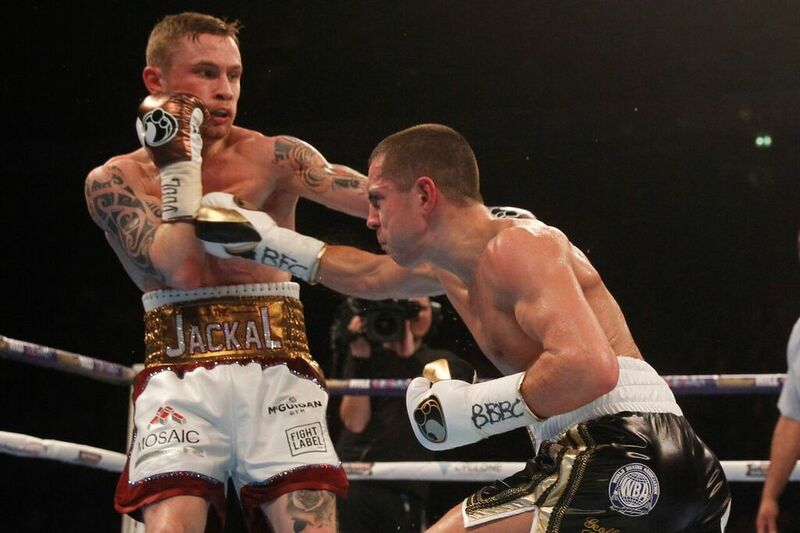 Exclusive: Lots of broken bones, problems making weight – Scott Quigg wants Oscar Valdez rematch! 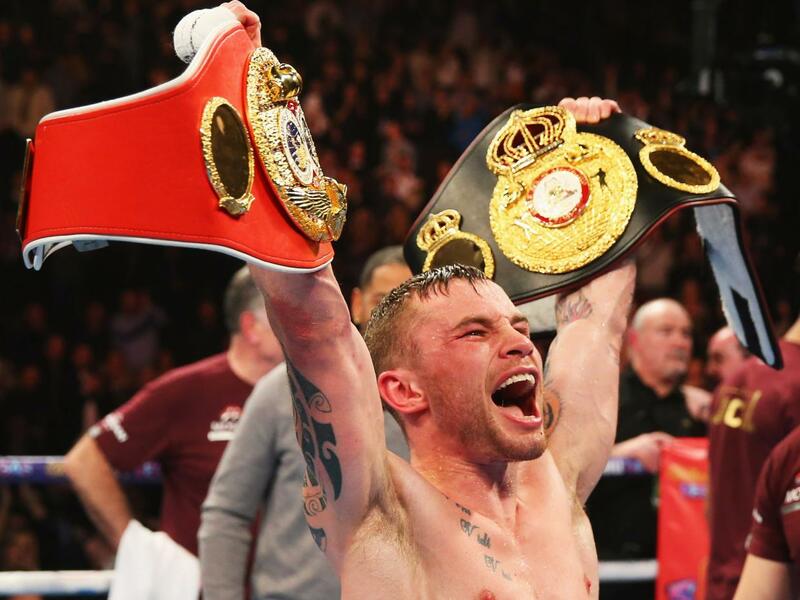 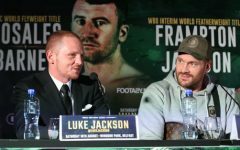 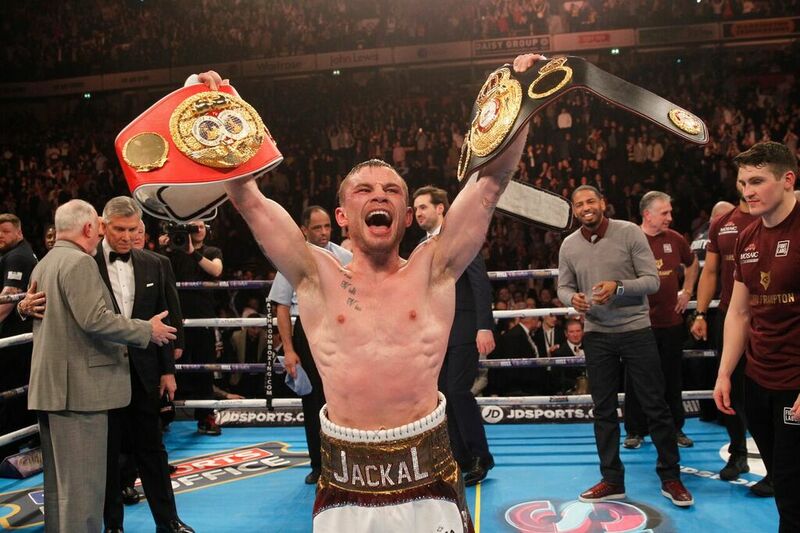 Exclusive: Scott Quigg wants Carl Frampton showdown at Windsor Park; Frampton beats Warrington! 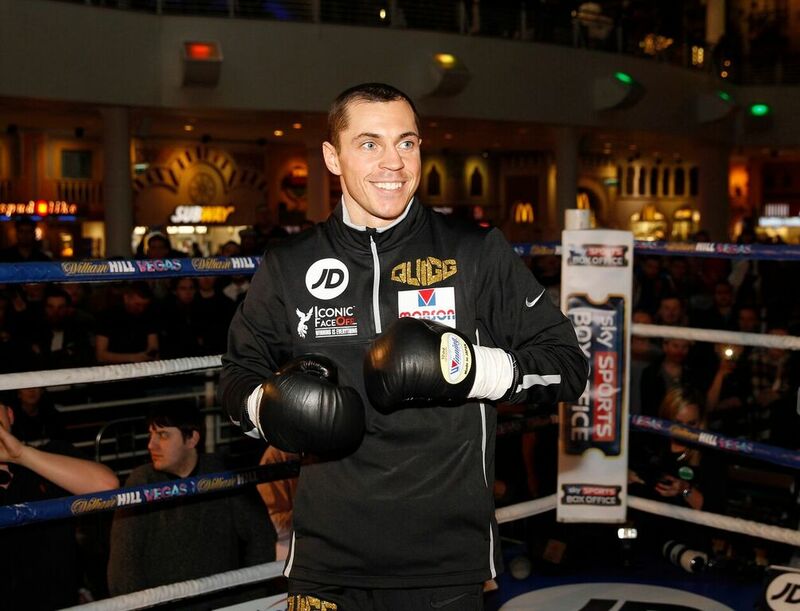 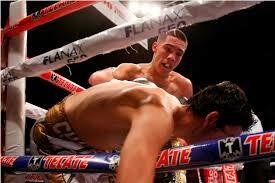 Will The Occasion Get To Scott Quigg In His World Title Challenge Against Oscar Valdez?